The Notorious IBE and Warsaw Challange – Two related stories with two differend endings. [highlight]9/11 Funding against terrorists. [/highlight] I always though USA is a capitalism paradise where American dream comes true no matter what you do. After 9/11 all fundings for military and other agencies grew up but most of the cultural were canceled. So this was caused by lets say military thing. 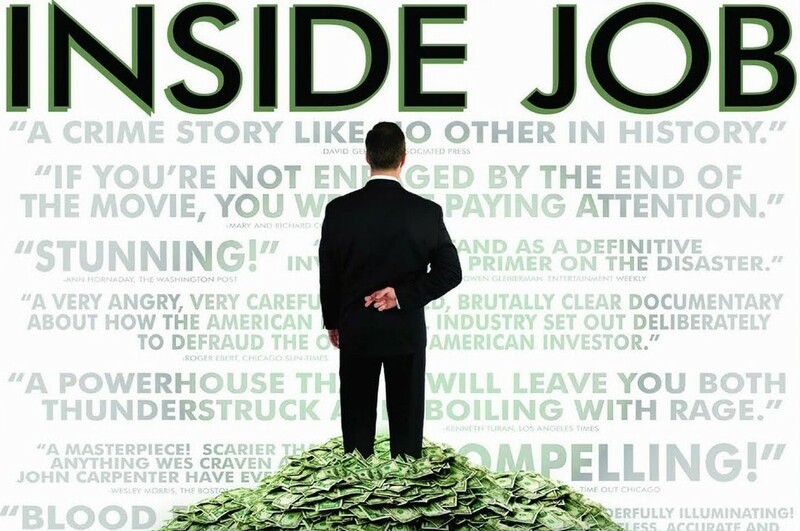 Cover of “Inside Job” – movie by Charles Ferguson. In the middle of 2012 football madness came to Europe by Euro2012. Poland and Ukraine – two average countries were hosts for many fans from all over the world. This was also time when some advisors had to plan government fundings for 2012. Combination of world crisis and big football event was a deadly shot for Warsaw Challenge event which was sponsored by the president of Warsaw for the last 8 years. 2012 was the year of collapse, greed and fault decisions by Polish politicians, was also the year when Hip Hop event will no longer exist. “Before Euro 2012 great idea came up: let’s make massive Hip Hop/Breaking event during football championships in the Fan’s Main Zone. Unfortunately everything failed without any reason and rational explanation. Officially Euro 2012 absorbed all funding. I could understand this because this was the most important event in the history of Poland and Ukraine and authorities didn’t let us to present what cultural attraction we’ve got. Capitol’s Promotion Office was destitute of all financial resources so together, we decided to look for some private sponsors…. 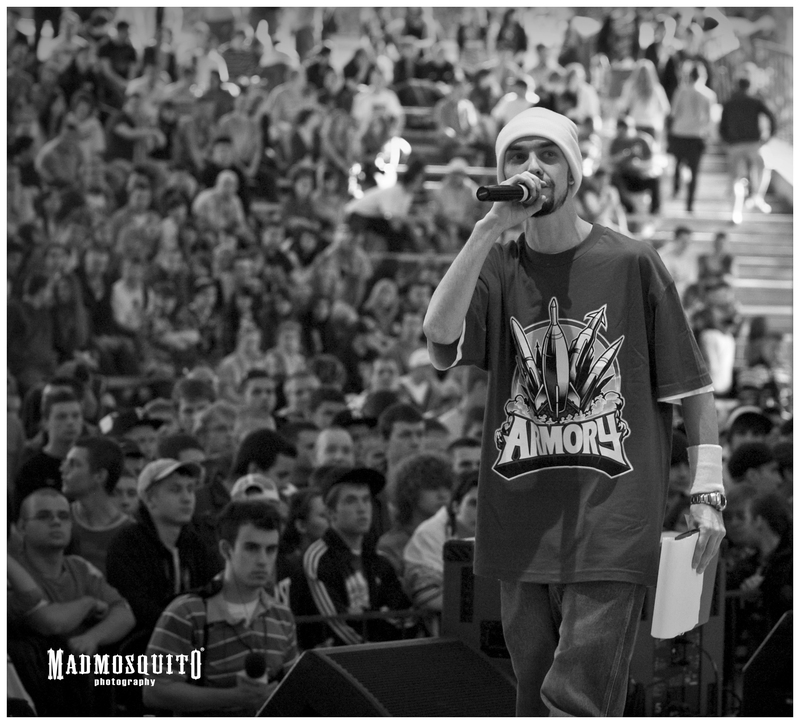 About three months ago the similar issue was up with The Notorious IBE event (Heerlen, Netherlands). Official statement of the promoters was that The Notorious IBE presumably will not launch this year. 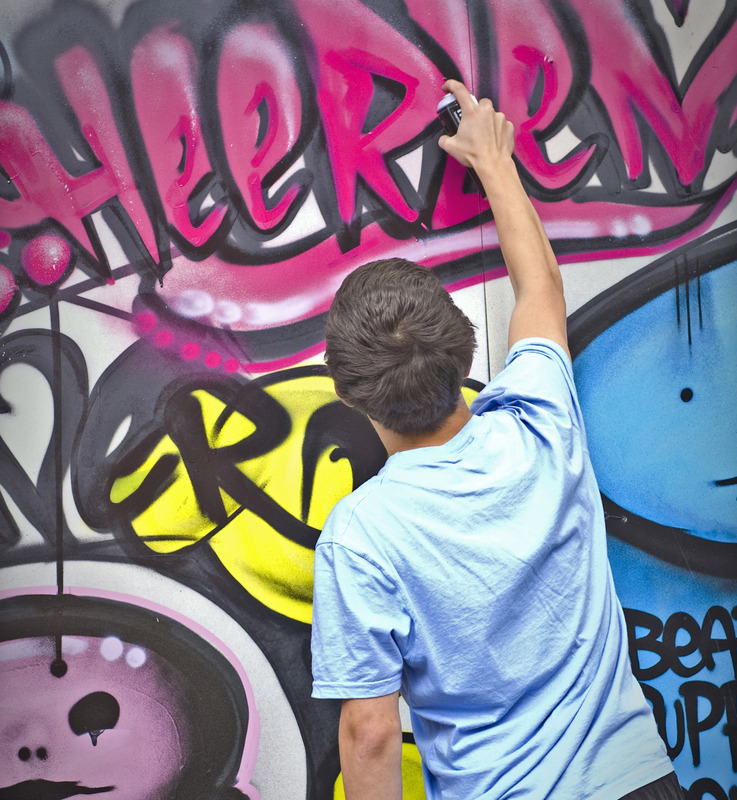 I spoke with Paul Van Dal – one of the promoters of Heerlen’s biggest Hip Hop festival. “IBE was part of a cultural center in Heerlen. During changes of this institution and budget cuts our future of the festival was unclear. Unfortunately we still rely on this help of the cultural center a lot (like taking risks, responsibility and pay money in advance). Because of the changes we had to seek for other possibilities. Although the city and province said they would support it they couldn’t make this official, so thats why we felt the responsibility to the bboy culture that the future of IBE was unsure. Luckily because of all the reactions from the local people and from the dancers worldwide the city realized the festival is an important one. So therefore I wouldn’t necessarily say the crisis is the main reason, but it is definitely something that is part of the reason. I personally think the festival needs to grow to be more independent” said Paul. There are many great cultural events worldwide and there is also a lot of government support. Unluckily, officials got their own rules which are not acquainted with culture, fun and spreading positive alternatives to the youth. More often we are observing private sponsors support for events. On the one hand its good for promoters to be independent and free of layered paperwork. On the other side is lack of fundings in amounts which sometimes private investors cannot provide. I think we need to find a balance between these two things. This is only way to get the best cultural event. Tagged collapse, cultural event, dance event, dusk, euro, euro2012, heerlen, holland, ibe, netherland, poland, the notorious ibe, ukraine, warsaw, warsaw challange. Previous: Dancehall world – is it right place for male dancers? Next:Technology growth equals lack of emotions.